The Joint Meeting of the European Society of Hypertension (ESH) and International Society of Hypertension (ISH) held at the Megaron Athens International Conference Center from June 13-17, brought together a record number of close to 5,000 delegates from acoss the globe. During the meeting more than 2,200 abstracts were presented and participants had the opportunity to connect and experience numerous original research presentations. Satellite Symposia – coverage of the Satellite Symposia presented during ESH 2014. 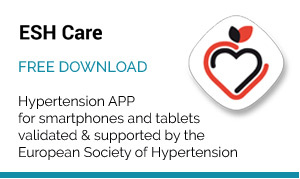 Abstract Book – access the Journal of Hypertension website and download of the ESH 2014 Abstract Book. The European Society of Hypertension (ESH) and International Society of Hypertension (ISH) Joint Meeting was successfully held in Athens between 13th and 16th June 2014. 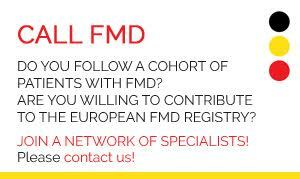 Close to 5,000 delegates of different medical specialties (cardiology, internal medicine, general medicine, nephrology, endocrinology, and diabetology) converged to the meeting and interestingly one third of them being from non-European countries. 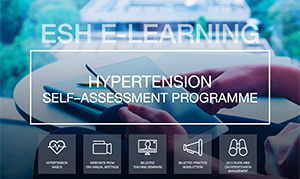 The scientific program covered a wide range of hypertension topics from epidemiology to therapeutics, and specifically reviewed the current evidence on out-of-office blood pressure measurement, blood pressure variability, and resistant hypertension management. Different sessions were focused on updated data regarding the techniques and clinical applicability of the renal sympathetic denervation and critically assessed the impact of the Symplicity HTN-3 results on future clinical practice and research. During the meeting more than 2,200 original abstracts were presented (363 as oral communications and 1,909 as attended posters) from all over the world. 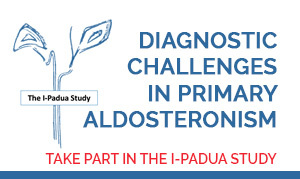 The top ten countries contributing to the abstracts’ based scientific program were the following: Russia, Greece, Italy, Japan, Spain, China, South Korea, Ukraine, Argentina, and Poland. The meeting highlights include Prof. Dominiczak’s report on the association of specific genes and their mutations with blood pressure levels and hypertension phenotype as well as the prospective data for the link between low diastolic blood pressure and increased mortality in the elderly by Dr. Muller. Regarding the K-METS study Dr. Park focused on the increased risk of incident microalbuminuria in patients with metabolic syndrome and Dr. Comotti reported the findings of the BEAUTY trial regarding the favorable effects of non-invasive hemodynamics on hypertension control. DENER-HTN trial presented by Prof. Azizi in which systolic daytime ambulatory blood pressure was significantly decreased by renal denervation plus standardized medical treatment compared with standardized medical treatment alone in patients with confirmed resistant hypertension. In this context Prof. Bakris proposed different explanations for the Symplicity HTN-3 results concluding that the study’s limitations could have led to the negative primary outcome and are hypothesis-generating. In favor of renal denervation therapy were also the 24 months results of the EnligHTN I trial, presented by Prof. Tsioufis, showing sustained and safe office BP reduction. 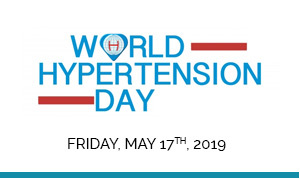 Focusing on blood pressure indices, Dr. Ntineri suggested that 24-hour central blood pressure is significantly lower compared to peripheral ambulatory blood pressure in young individuals, while central blood pressure is more closely to cardiac damage than peripheral values. 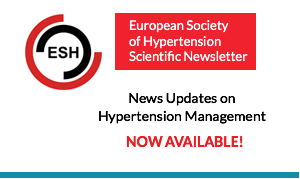 Prof. Kario reported results from the HONEST study showing that increased morning home systolic blood pressure is associated with an augmented risk of cardiovascular events at 2 years and the risk is also high in patients who have masked hypertension. In an important meta-analysis of 9 studies with more than 13,000 individuals Dr. Roush reported that night-time systolic blood pressure has greater dispersion than other types of systolic blood pressure measurements, and that night-time systolic blood pressure better predicts risk for cardiovascular events. In the context of antihypertensive drug therapy, Dr. Galyfos presented data from a study evaluating the protective role of beta blockage in cardiac damage in patients with coronary artery disease undergoing carotid endarterectomy, while Prof. Laurent presented data on the greater efficacy and safety of fixed-dose combination of perindopril plus amlodipine compared to monotherapy in hypertensive patients. 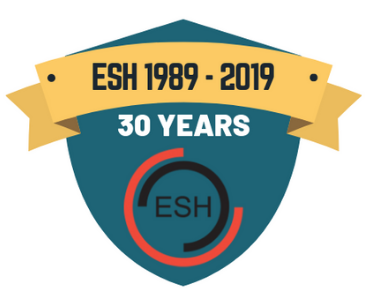 Finally, on behalf of the ESH Scientific Council we would like to cordially thank the Organizing Committee for the efforts and fruitful outcome of this Joint ESH-ISH Meeting. According to the Olympic motto “Citius, Altius, Fortius” we should now work even harder for the next year’s ESH meeting on Hypertension and Cardiovascular Protection in Milan (the city of EXPO 2015), and expect all of you to join us there.